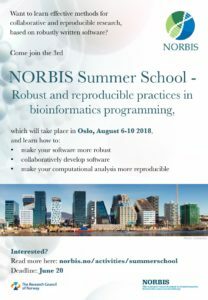 We are happy to announce that registration now is open for this year’s NORBIS summer school, ‘Robust and reproducible practices in bioinformatics programming‘, which takes place in Oslo, August 6-10. Please read more and register here, by June 20. 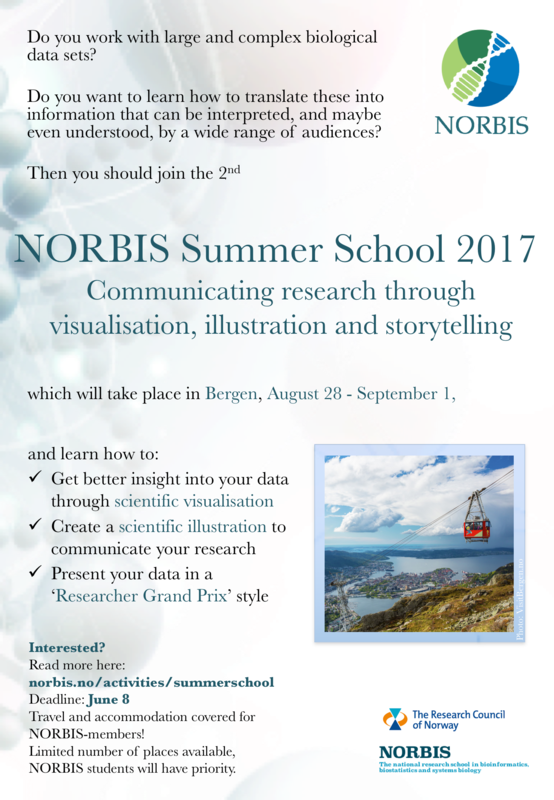 The program for the 2017 NORBIS summer school is now available, and can be downloaded from the Summer school web page. Remember to sign up by the end of TODAY (June 8)! 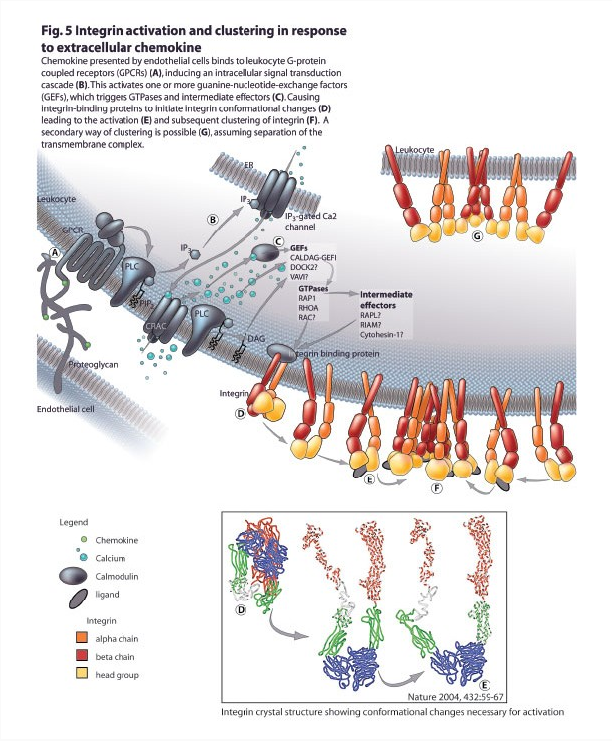 Scientific illustration by Pina Kingman, who is one of the instructors at the summer school. 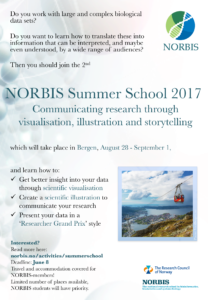 We are happy to announce that registration now is open for this year’s NORBIS summer school, which is entitled ‘Communicating research by visualisation, illustration and storytelling‘, and takes place in Bergen, August 28-September 1. Please read more and register here, by June 8. 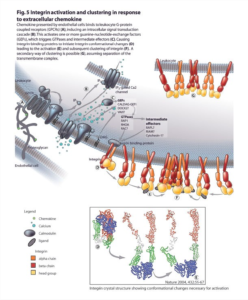 Hold the dates August 28 – September 1 for this year’s summer school; ‘Communicating research by visualisation, illustration and storytelling’. Please look back shortly for more information and registration.